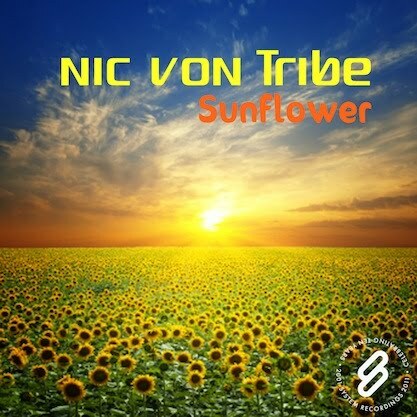 System Recordings News: Nic Von Tribe 'Sunflower' - Available Now! Nic Von Tribe 'Sunflower' - Available Now! January 19, 2011 - NIC VON TRIBE comes correct with "SUNFLOWER", featuring progressive mixes from NIC himself and TARMO TAMMEL, plus house mixes from GROOVE SECTION and HITCHCOCK.